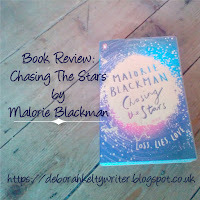 Last week I read and reviewed a book called Chasing The Stars that had 1st person point of view, with two main characters taking the lead and sharing that POV throughout. But to my disappointment, it didn't quite succeed in this area. If you want to know more about my thoughts on this, just click here to see for yourself. 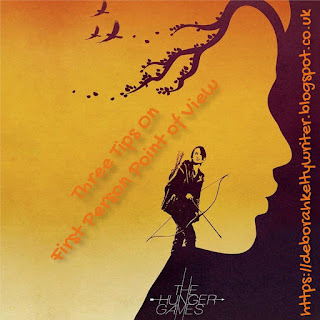 So why do I want to talk about 1st Person POV? Mainly because I have noticed that it's a pretty popular viewpoint enjoyed by readers, especially for its focus on one person and that one person alone. This was a little something that I'd planned to announce earlier this month; that being part of my plan to add more to this blog for 2018. But of course I was unable to do so, though that's not too be worried on too much. So like many who blog specifically on writing and its various aspects of literature, I find it necessary to add my own thoughts on books I read in my free time. I am a crazy bookworm who does try her best to find anything that catches my eye when I do, after all. Of course it matters! Anyway, today I have decided to review a particular book I read over the last week. And one that I think really needs an extra look at. For good reasons. Remember that particular post very similar to this one that I put up about two months ago? Well, I have to say that it happened again. So I just want to mention that while I think will the Duo Posts Day come in handy when the timing is right, it's not a routine I currently can't one-hundred percent commit to. If you want to know more into why, look at the previous one here. Since I'm unable to explain much at the moment. But at the moment, it's not working. I hope you're not too disappointed. It's just been a very tight schedule recently. So until hopefully the near future, I might do one again. But sadly, not right now. I'll release the second post next week. See you then! Writing, especially for writers, is our lifeblood, as we of course all know. We want to do it every day, from when we wake up early in the morning to when we fall asleep late at night, and continue to write until the end of time. At least, our time anyway. Now I could tell you right here, right now that there is indeed a masterful Genie out there who knows all the secrets into making this happen, but sadly, I don't. :( In the end, that's only wishful-thinking, and something writers should already know never works to get what we want. We have to struggle like everyone else around us to survive, and there will be moments once in awhile where the creative sides of our brain may crash out temporarily and demand a Full On Internal Repair by droids and robots. There is still hope, though. 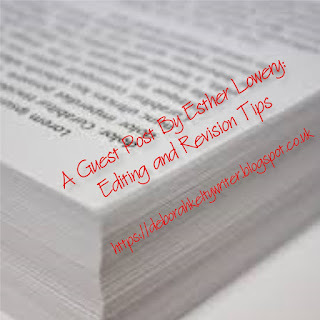 So leaving the intro, I will now begin in the few bits of tips I have from personal experience on the great matter we all know of as writer's block.